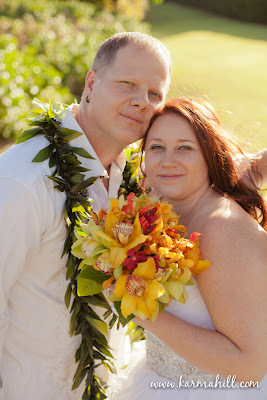 Ashley & Chris were so much fun to work with. 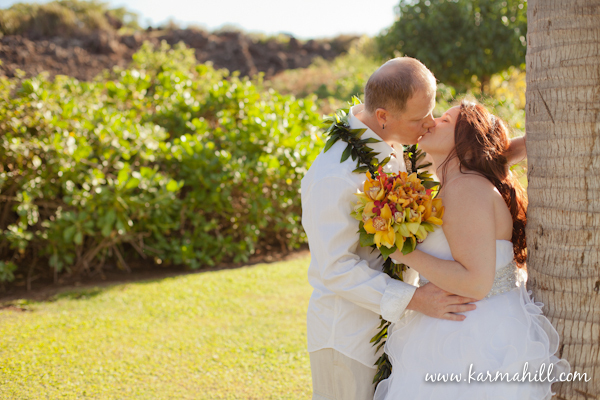 They chose the very cool date of 12.12.12 as their wedding date, one they are both sure to remember forever! 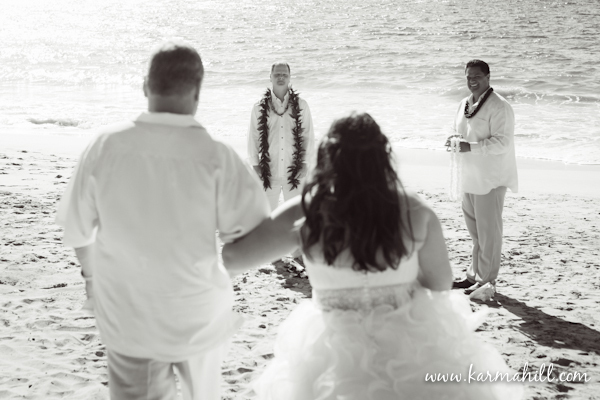 Their wedding was held late afternoon at Southside beach and officiated by the always awesome Reverend Valentine ( Tino ) Rosete. 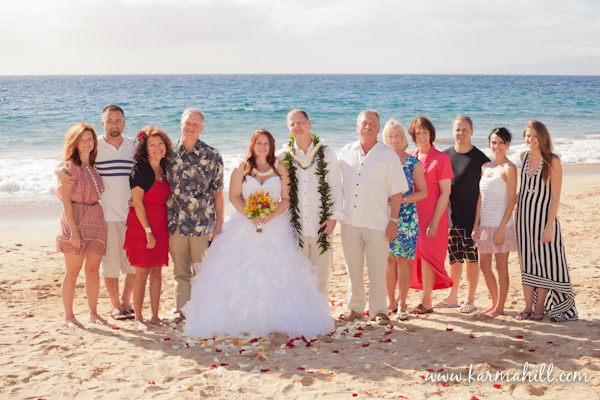 The sun was bright, but the tradewinds kept everyone cool as they witnessed the couple tie the knot! 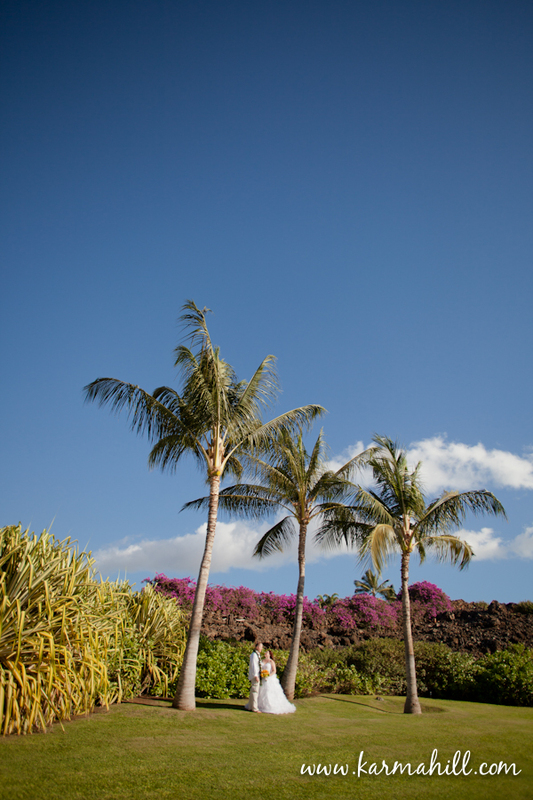 After the ceremony the couple took advantage of the beautiful scenery in the surrounding area for photos and we captured a fun and tropical collection of images for them. 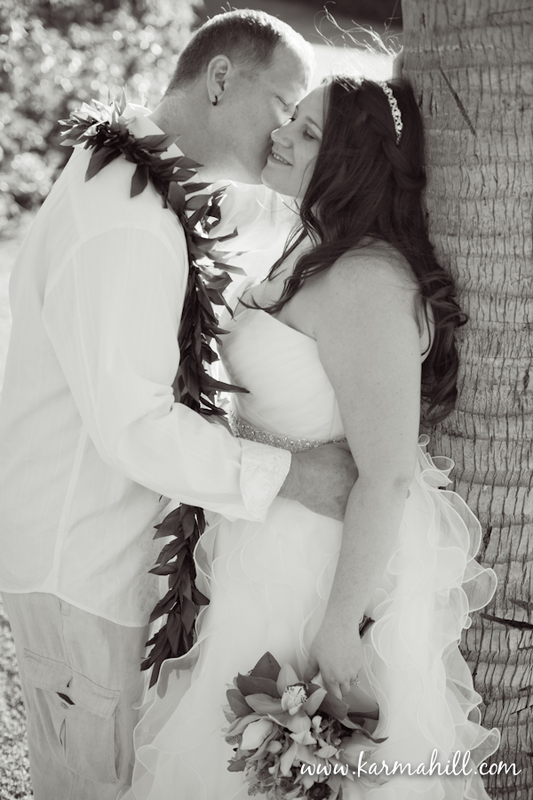 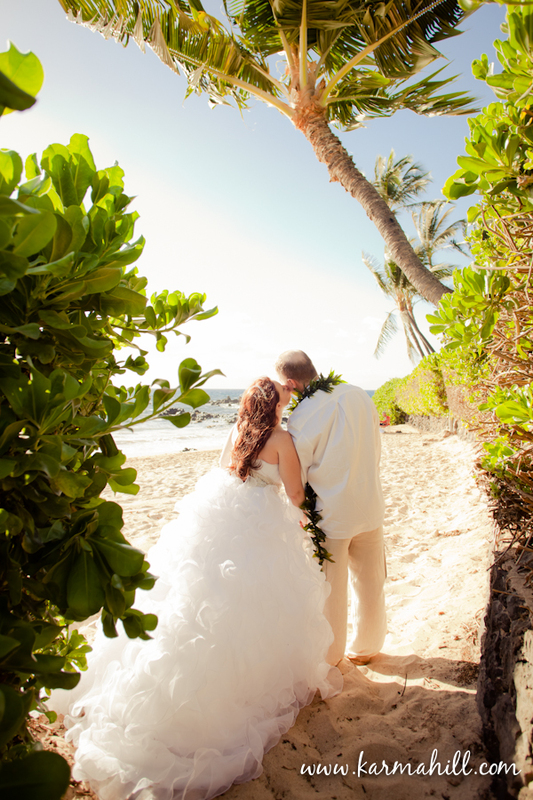 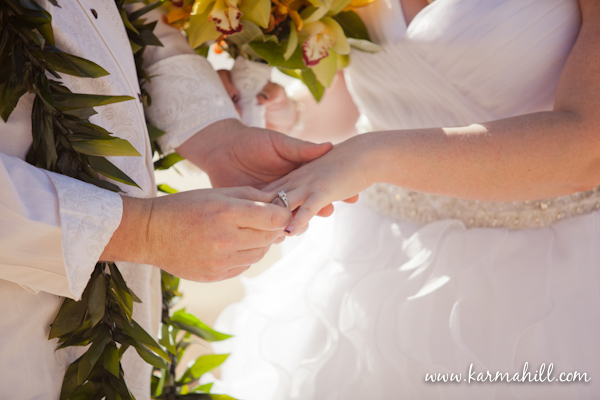 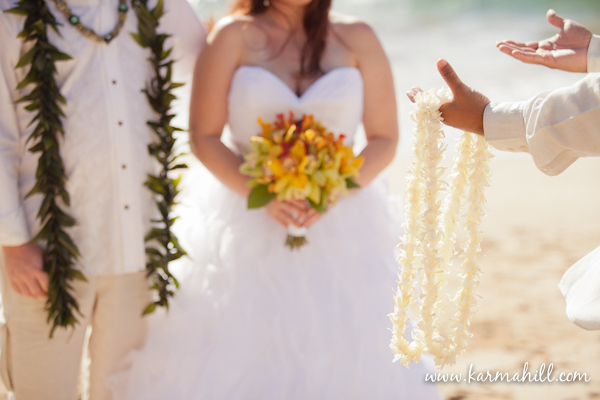 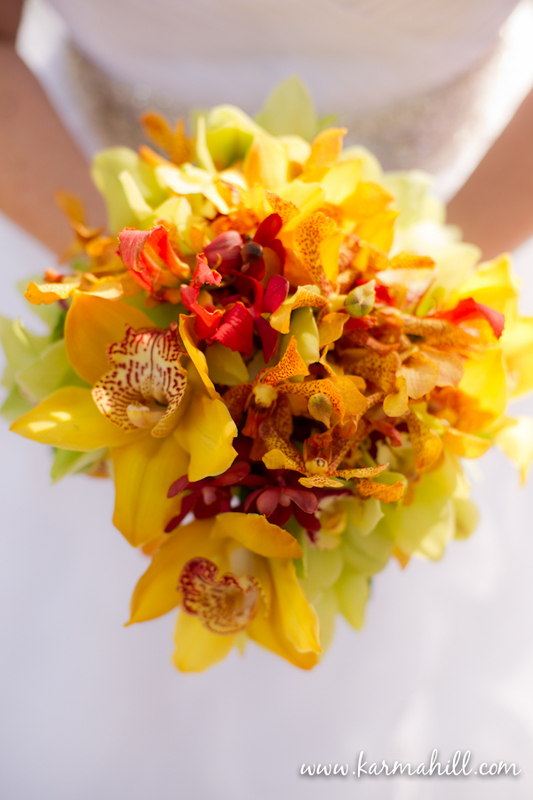 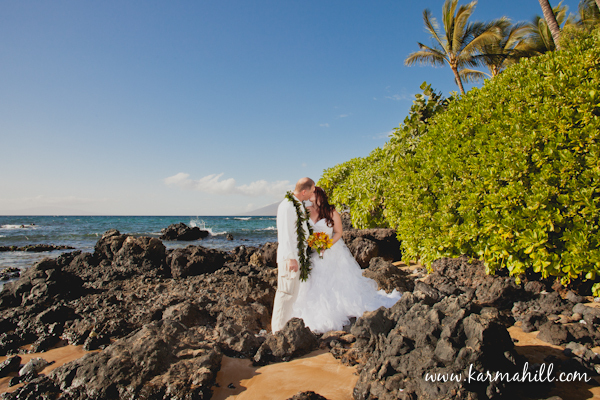 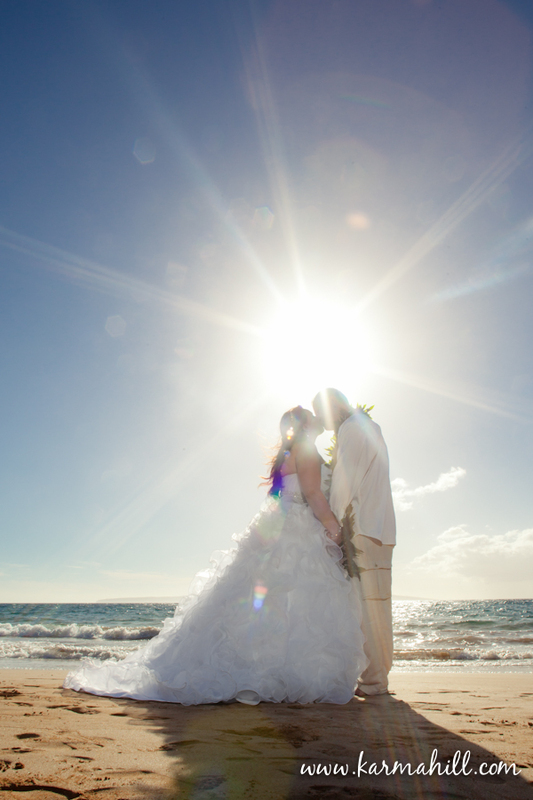 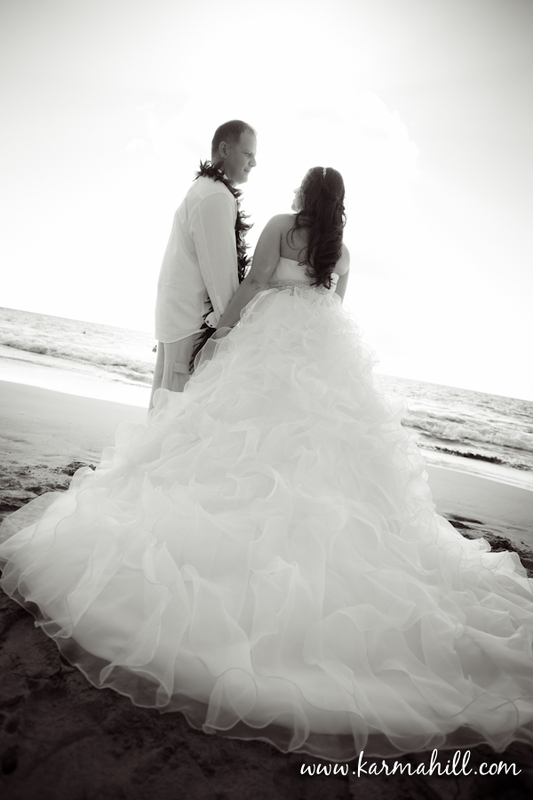 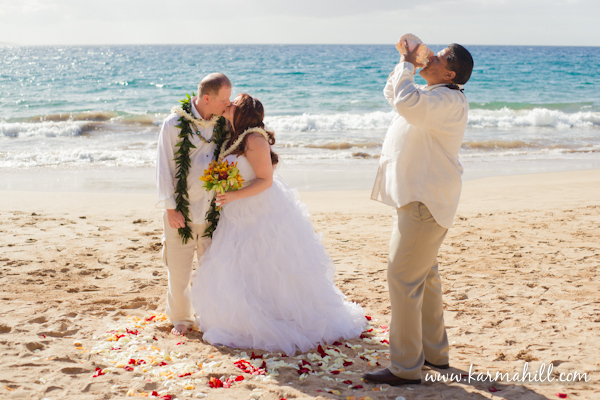 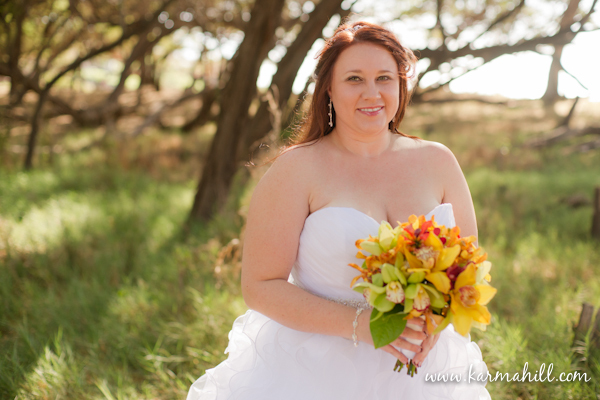 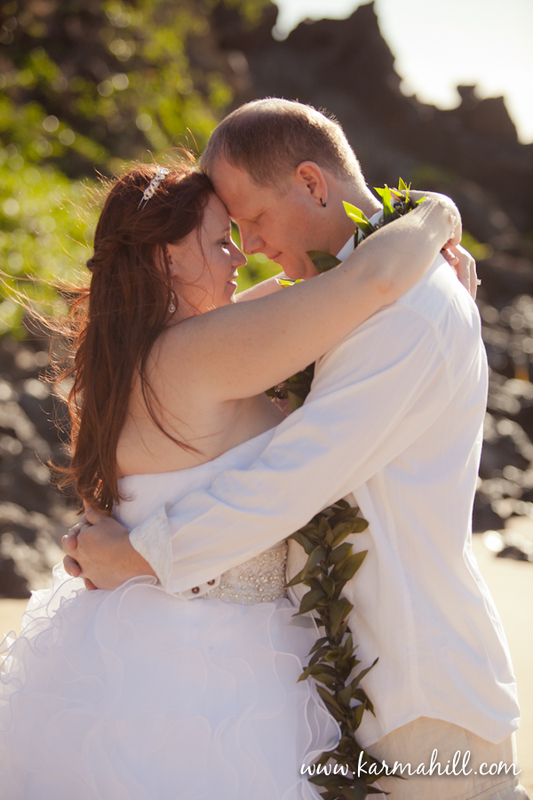 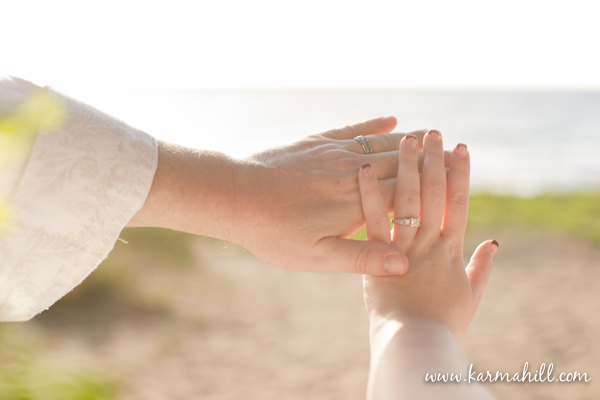 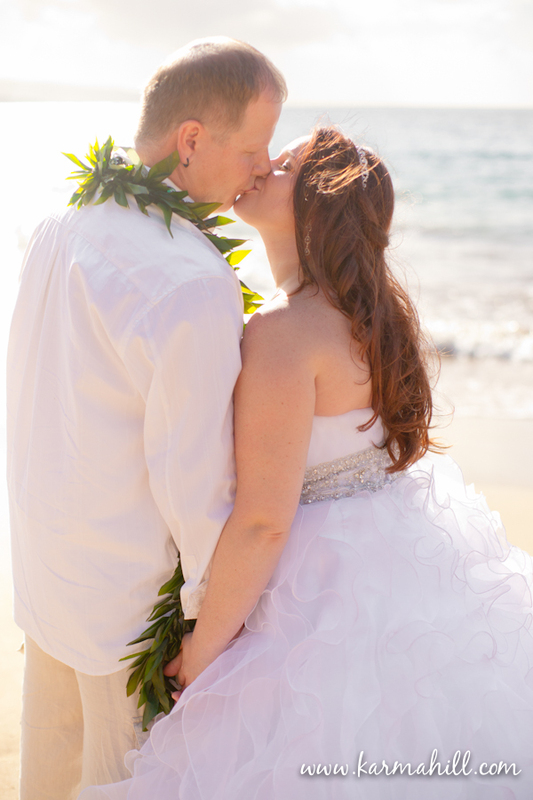 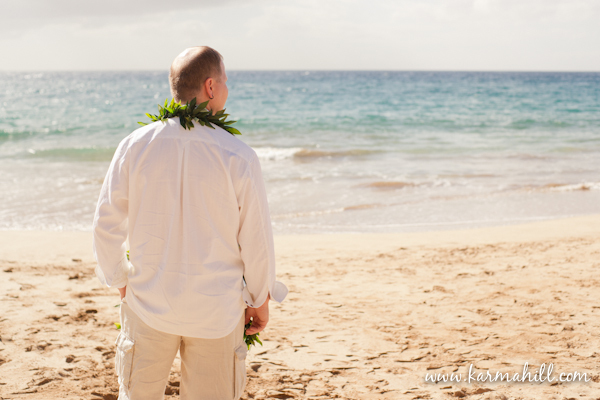 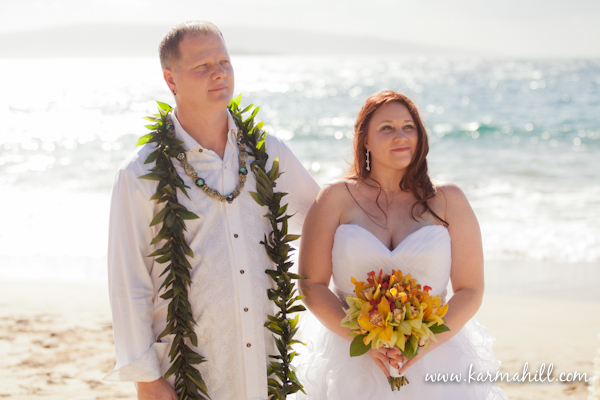 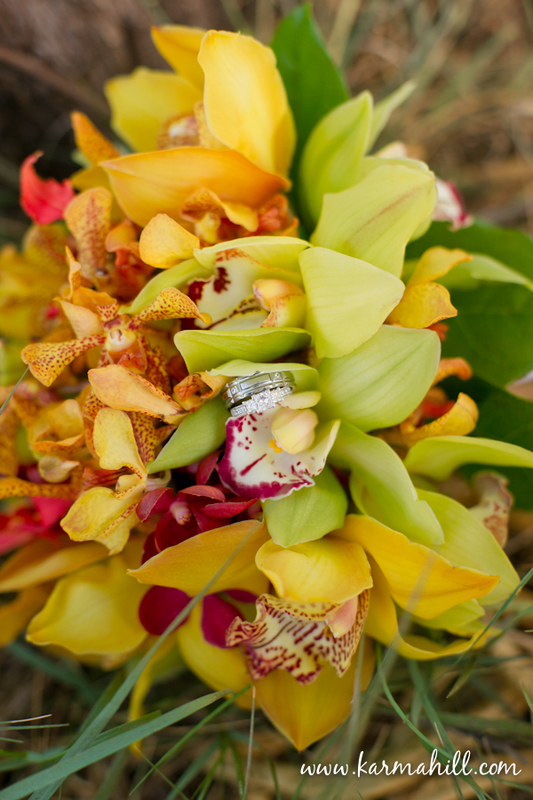 Mahalo to Ashley and Chris for choosing us to be a part of your Maui beach wedding! !